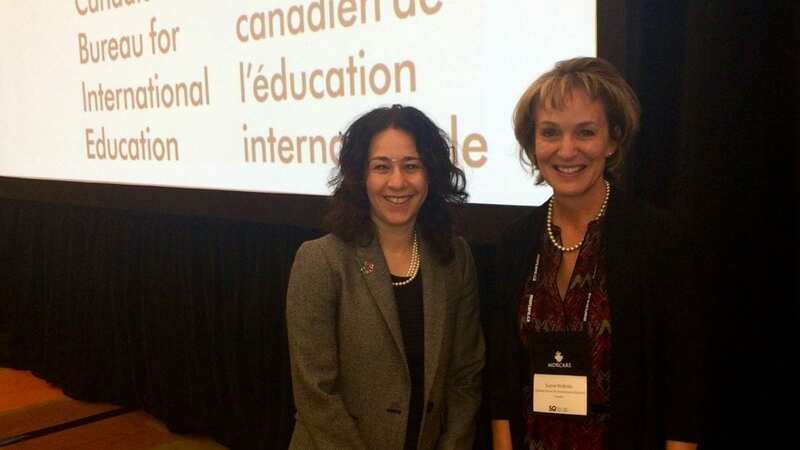 Ottawa, November 15, 2016: Today, at CBIE’s 50th Annual Conference, Ms. Elissa Golberg, Assistant Deputy Minister of Partnerships for Development Innovation announced that CBIE has been awarded a multi-year project, Launching Economic Achievement Program (LEAP) for women in Jordan. LEAP is one of several projects awarded under the GAC Calls for Proposals for Economic Empowerment of Women in Jordan, Egypt and Morocco. CBIE is pleased to lead the project consortium which includes its members Ryerson University and Humber College who will bring valuable expertise and experience in skills development and entrepreneurship for women. Two Jordanian partners, INJAZ and the Business and Professional Women Association – Amman (BPWA) will be important on-the-ground players in the implementation of the project. The project will support women’s empowerment for sustainable economic growth in Jordan through the development of a business incubator for women and an entrepreneurial module training program, and delivery of a Leaders and Entrepreneurs Program to girls throughout Jordan. The program will take place over four years, tentatively starting in January 2017 and ending in December 2020. With 50 years of experience, CBIE engages in capacity-building partnerships in countries in the Middle East, Africa, Eastern Europe, Asia and the Americas. Its areas of expertise include scholarship management; governance; education institutional design and management; and education sector capacity building. CBIE has been an active participant in initiatives to strengthen civil society, support the rule of law and promote democratic reform in countries in transition. 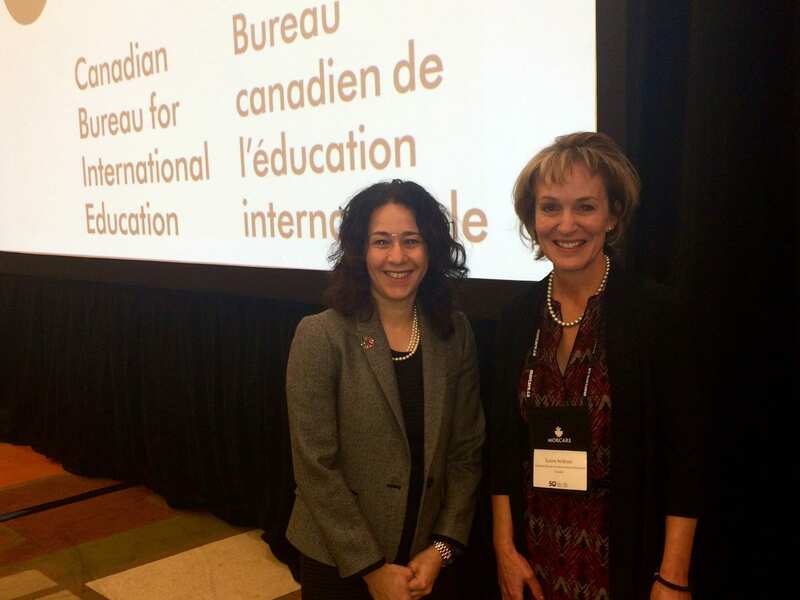 Since 1987 CBIE has delivered 82 Government of Canada projects worldwide spanning areas from civil service modernization, scholarship management and leadership capacity building to community economic development and totaling over $290 million.